The month after Valentine’s Day, March 14, may be Pi Day for those mathematically inclined, but here on this side of the world, it is also White Day, a day where it’s the men’s turn to give out hard candy to women they like. Like my belief in Valentine’s Day hacks, I appreciate it when guys do the same and hand out goodies to their friends. 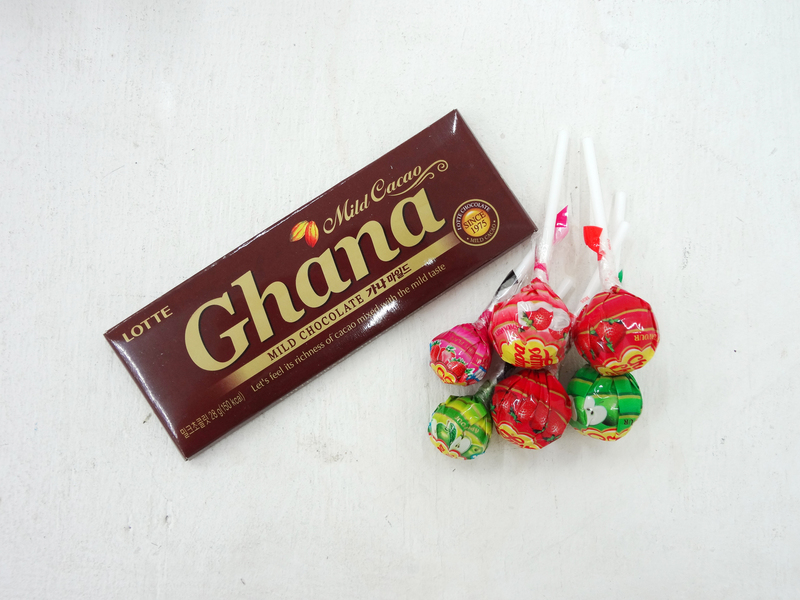 My haul for my first White Day is chocolate from a married studiomate and lollipops from my taekwondo class. The four big lollipops are from Master Kim who handed out an entire box’s worth to the class while the two were from one of the kids. We may not know each other’s languages and have different opinions on eye contact, but hey, there are definitely other ways to communicate. This was, literally and figuratively, quite sweet. Say it with sugar. Arigato and kamsahamnida, gentlemen!